This study reports on the economic impact of the North American cranberry industry. 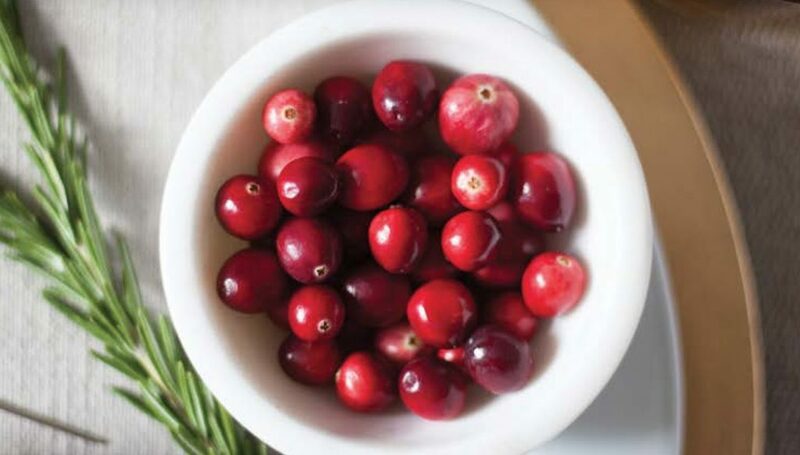 The study entailed collection of primary data on cranberry production and processing from public sources and, in some cases, from proprietary sources on a confidential basis. These data were assimilated and interpreted to create a complete picture of the production and processing of cranberry products and the economic value derived from this activity in key U.S. states and Canadian provinces and for the United States and Canada in total.